I had some friends get together to see an old favorite movie “The Year of the Comet”. It’s a great movie for scenery and the premise of the movie is a little silly, but overall, I like it. 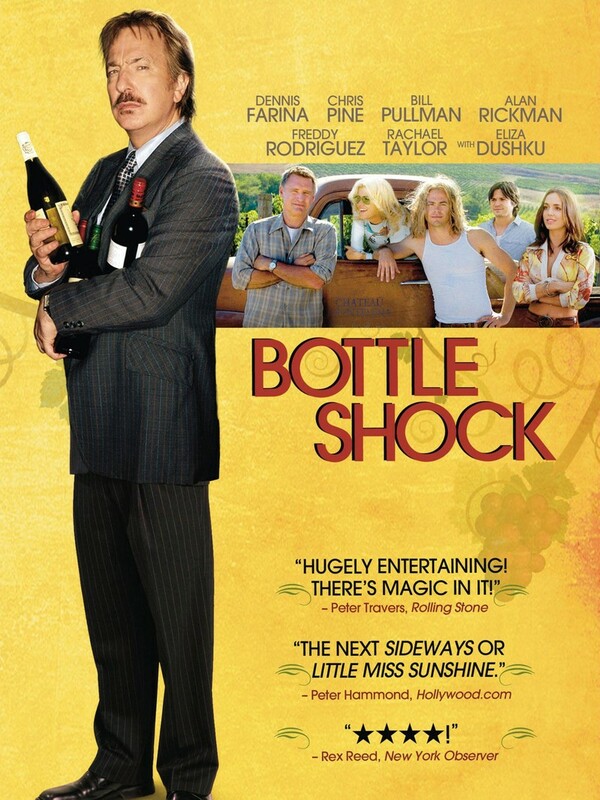 But that brought up the subject of the movie “Bottle Shock”. Bottle Shock is a fantastic movie filmed in the last 10 years, but it’s about the 1976 blind wine tasting in Paris, France where they would include Napa California wines to compete. The movie is based on the true story and only slightly embellished the story. It’s an amusing story. And I truly enjoyed it. At one point in the movie, there is a beautiful young woman that is an unpaid intern at Chateau Montelena and she’s spray washing the grape pressing equipment. Meanwhile, all the male employees are sitting there eating their lunches and just watching her as she gets soaking wet while pressure washing the hardware. It was quite a great scene. So, Maybe I need to hire a beautiful young blonde to do hood cleaning with me. Not so much for me to look at, but from a marketing standpoint, it might help to amuse some of my Denver clients while we’re performing their hood cleaning. Sexist? Yeah, probably. But really, does it matter. In America, they use sexuality and beauty to sell nearly everything. Even in this cute little movie, the trailer contains hot shots of the buxom beauty cleaning the equipment. They use images of beautiful women to sell BEER. Beer? What does a beautiful woman have to do with a beverage like beer? So, why not for hood cleaning in Denver? A beautiful assistant to help me clean restaurant hoods? Anyway, I slipped away from my movie review and into a conversation about hood cleaning. That’s crazy. So let me just wrap this up with this – Bottle Shock is a very fun movie and you should grab it, open some wine, and enjoy.